“Since March 2018, the European Commission is funding the Pre-FEED, Reconnaissance Surveys and Strategic and Economic Evaluations of the TCGP. (“FEED” is a technical abbreviation for “Front-End Engineering and Design”.) All supposed obstacles to the planning and construction of the pipeline are now falling away. კასპიის ზღვაზე ყველაზე მნიშვნელოვან პროექტად ტრანსკასპიური გაზსადენი მიიჩნევა, რომელიც თურქმენეთიდან ბუნებრივ გაზს აზერბაიხჯანის სანაპირომდე გადატუმბავს. აქედან კი საქართველოსა და თურქეთის გავლით, „გაზის სამხრეთის დერეფნით, ევროპამდე მიაღწევს. ტრანსკასპიური გაზსადენის საპროექტო სიმძლავრე წელიწადში 30 მლრდ კბ/მ გაზს შეადგენს, მისი სიგრძე – 300 კილომეტრია, ხოლო პროექტის ღირებულება $5 მლრდს აღწევს. The Trans-Caspian Gas Pipeline (TCGP) is the most important project in the Caspian Sea, and it will pump natural gas from Turkmenistan to Azerbaijan. From there, through Georgia and Turkey, via the Southern Gas Corridor, it will reach Europe. The projected TCGP capacity is 30 billion cubic meters per year, and its length is 300 kilometers. The cost of the project may approach US$5 billion. “An important point in the implementation of the project of export of Turkmen natural gas to Europe through the Caspian sea was the study confirming the environmental safety of the pipeline on the seabed. This was stated to journalists by the energy adviser of the EU delegation to Azerbaijan Eric Somelar. “The representative of the EU cited the Russian Gazprom as an example, which laid gas pipelines with a capacity of up to 50 billion cubic meters of gas per year on the bottom of the Baltic sea. Eric Somelar emphasized that the European Commission is actively in contact with the government of Turkmenistan on the issue of laying a gas pipeline on the Caspian sea from Turkmenbashi to the Azerbaijani Sangachal gas terminal on the opposite side of the sea. 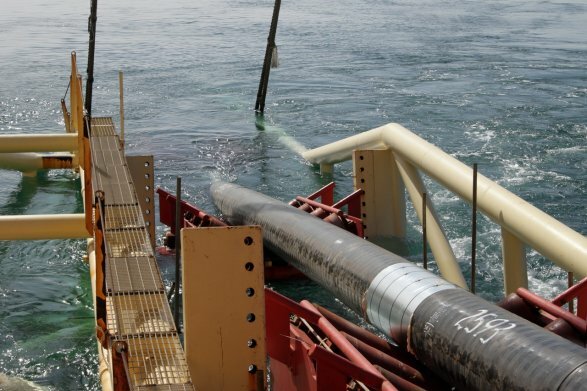 Georgia and the European Commission have agreed on joint financing of the commercial engineering of the Azerbaijan-Turkmenistan gas pipeline project on the Caspian seabed, the Advisor to the Prime Minister of Georgia for the East-West Energy Corridor, Georgi Vashakmadze, told haqqin.az, saying that this is necessary for banks to begin financing the whole project. It means that concrete steps have begun to be taken to implement the Trans-Caspian gas pipeline project from Turkmenbashi to the Sangachal terminal in Azerbaijan. Earlier, the European Commission, together with the World Bank, allocated more than a million dollars for the preparation of the environmental strategy of construction. Georgia acted as a sponsor and paid for the second part of the work on preparing documents for the financial support of the project. “Any contract is made only after a highly professional and scrupulous preparatory work has been carried out. This means that soon banks and European companies will begin to directly negotiate with Turkmenistan on the purchase and sale of gas. The process of buying Turkmen gas will proceed in the same way as done with the Shah Deniz field. After the documents are fully prepared, practical issues relating to the construction of the pipeline will be put on the agenda. Transactions on purchases of Turkmen gas are directly related to the construction of the Trans-Caspian gas pipeline, “Vashakmadze believes. “If all documents are prepared within a year to a year and a half, then the signed agreements will be implemented. Then the issue of obtaining a construction permit, the negotiations for purchase and sale, etc., will be decided in particular. The gas pipeline will be then laid directly,” the expert said. 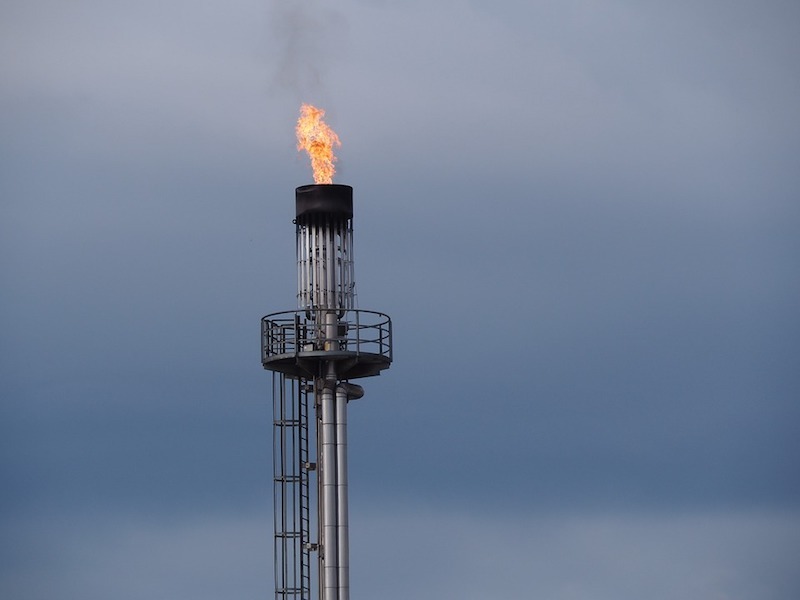 “By the way, Azerbaijan can also participate with European companies in buying and selling Turkmen gas,” Vashakmadze said. Turkmen natural gas is already available [for expanding the volume of the Trans-Anatolian and Trans-Adriatic natural gas pipelines (TANAP and TAP)]. … Up until [the year] 2009 Turkmenistan supplied to Russia about 50 billion cubic meters of natural gas per year. [After t] global economic crisis[, ] … trade volumes declined annually, and in 2010 Russia stopped buying Turkmen natural gas. … But this gas has not gone anywhere, and has not evaporated. Moreover, the Turkmen side, over the years, keeping in mind the European [export] direction, built the East-West gas pipeline with a length of more than 700 kilometers and a capacity of 30 billion cubic meters of natural gas per year, which … can deliver gas, which previously went to Russia, to the Turkmen coast of the Caspian Sea, from where it is just a stone’s throw to Azerbaijan.